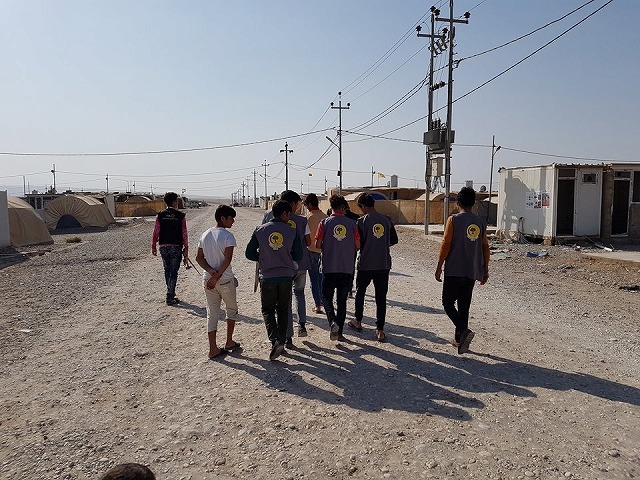 After returning the IDPs of Bashiqa sub-district to their home places, the voluntary group of CHP made cleaning campaign in sector B where IDPs occupied. They could collect about one truck of two tons of their remnants especially in empty tents. 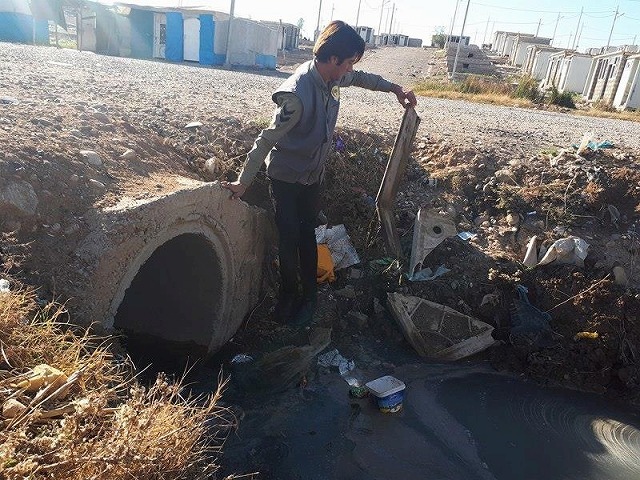 CHP members are eager to make these area clean and tidy, so these area is ready to face any kind of emergency case that related to displacement at the time that clashes are still ongoing in some area of Iraq. 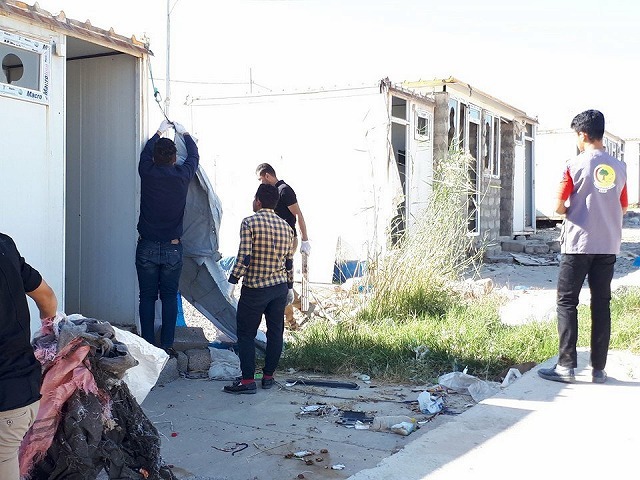 17th Dec 2017: CHP had cleaning campaign in the main streets of Mamliyan Camp to make the view of camp tidy and clean, at the same time, CHP delivers their message that related to encouraging camp residence to keep camp clean, as well as to throw their garbage into communal and private bins that provided by JEN. 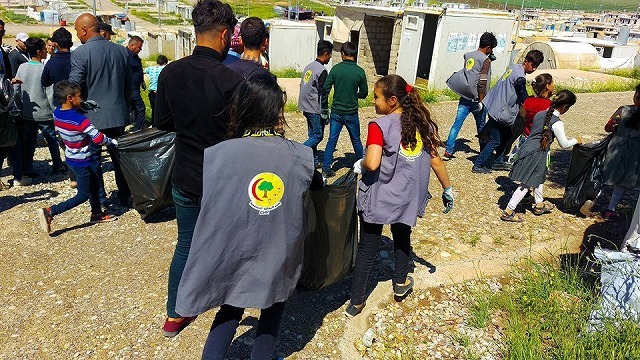 In cooperation with Camp management of Mamliyan camp, CHP participated in the public cleaning day in Duhok province. 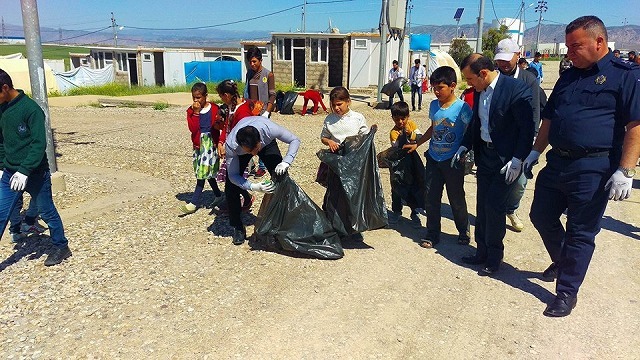 The campaign was unique because of the huge number of participations that reached to 120 participants to clean the occupied area of the camp. On the same manner, CHP was grateful to JEN who supported the campaign by providing gloves and garbage bags to all participants. 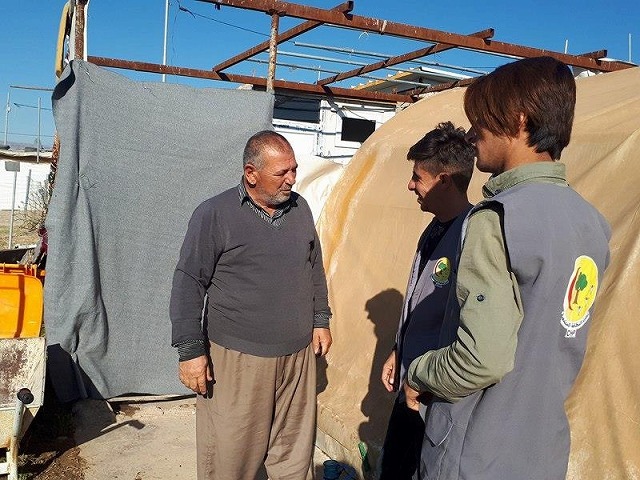 As well as, CHP expressed their appreciation to Camp management for their efforts by involving all NGOs in the camp, students of Mamliyan School, and the security agency in the camp.